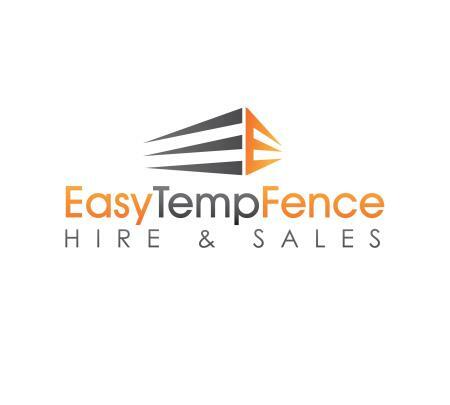 At Easy Temp Fence we are committed to be the most affordable and on time temporary fence supplier in Melbourne. It doesn't stop there, we will also provide you with an outstanding service. You will experience the difference from the moment you fill our quote request. We will reply fast, giving you a simple and complete picture of our services and your cost. Then it is totally up to you, no commitment.